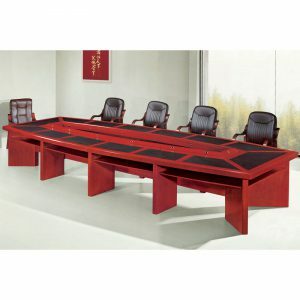 The beautifully crafted Summit boardroom table is made locally with a 5 year quality guarantee. 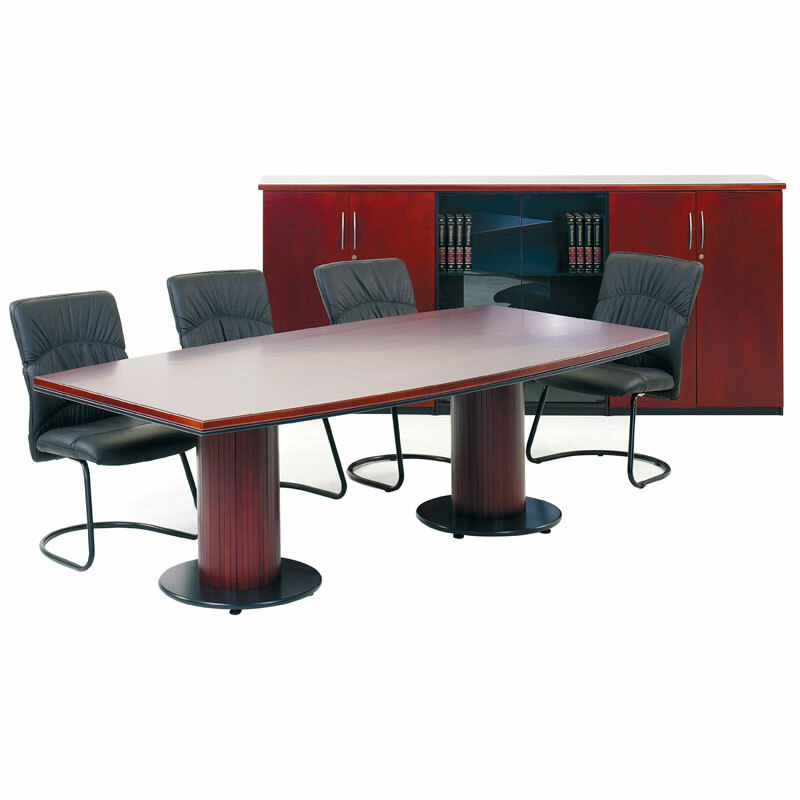 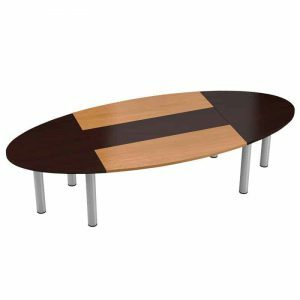 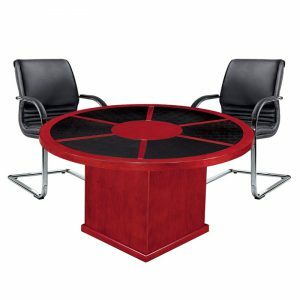 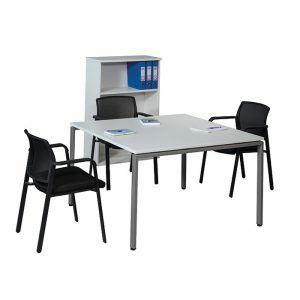 The Summit table has a round barrel base on the smaller tables and two on the larger sizes. 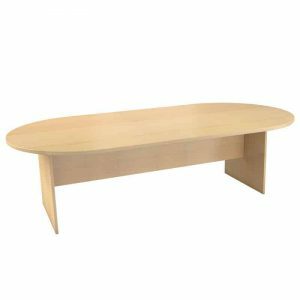 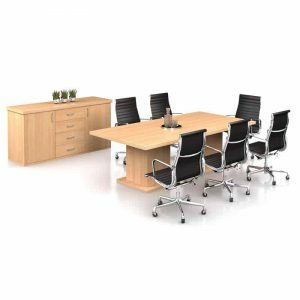 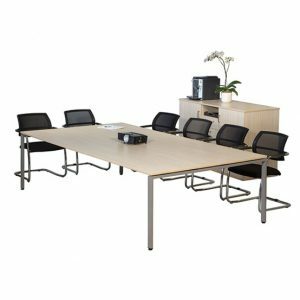 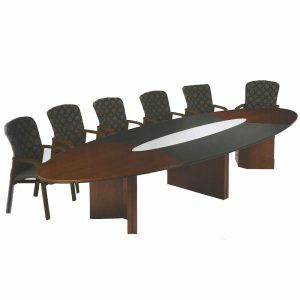 This boardroom table is made to order on a 4 to 6 week lead time and you can choose between oak, cherry or mahogany as standard wood types or we can have it manufactured in an exotic wood if it is available.